All Smiles, Babe!. . 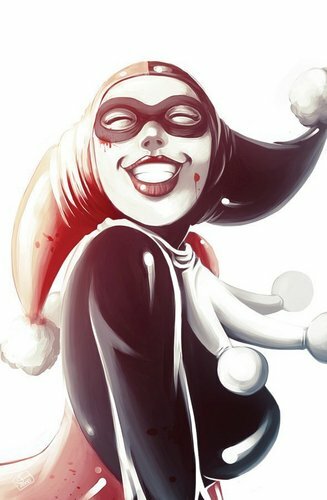 HD Wallpaper and background images in the Harley Quinn club tagged: harley quinn smile smiles joker babe batman.